and socks and real shoes. by the warmth of the oven. that I settle in early for the night. and dogs curled up at my feet. steam rising off the river. 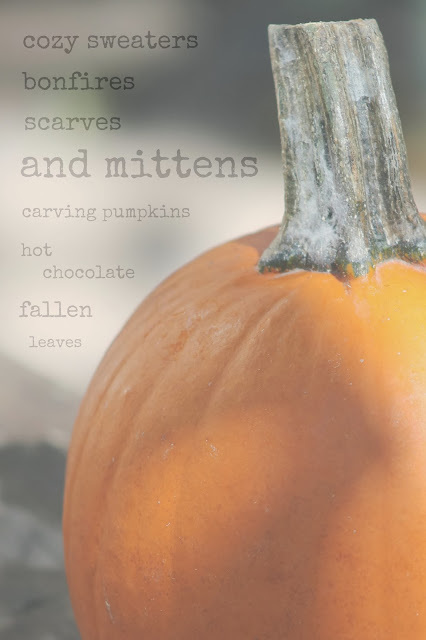 Oh how this makes me love fall even more. Especially the nights...beckoning me to stay inside and snuggle up in warm sweaters. I love autumn too Roban! What a magical picture you paint with this beautiful poem. You have created a piece of art, my clever friend. What a perfect picture painted with smells and color and breezes. Beautiful.